Check out some of the ways your mind tricks itself. The worse you are at something, the more you will overestimate your competence in that subject. 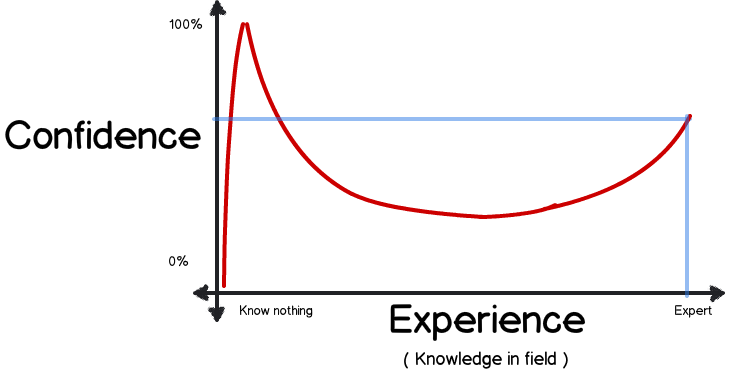 As Charles Darwin said, "Ignorance more frequently begets confidence than does knowledge." For example, on the subject of cutting-edge physics, a quote attributed to Richard Feynman states that "if you think you understand quantum mechanics, you don't understand quantum mechanics." After something happens, you overestimate 1) how well you could have predicted it and 2) the probability you could have prevented it if you had wanted to. A lot of times you think that you "knew it all along." For example, in August 2013, the Umpqua Community College shooter wrote an online post about the Vester Flanagan shooting and said that "people like him are all alone and unknown, yet when they spill a little blood, the whole world knows who they are...Seems the more people you kill, the more you're [sic] in the limelight...go on [Y]outube and see the footage of him shooting those people. It's a short video but good nonetheless." Looking back on this, it may seem predictable that he would go on to commit a mass shooting. But no one predicted that he would do it -- or, if they did, no one acted on their prediction. 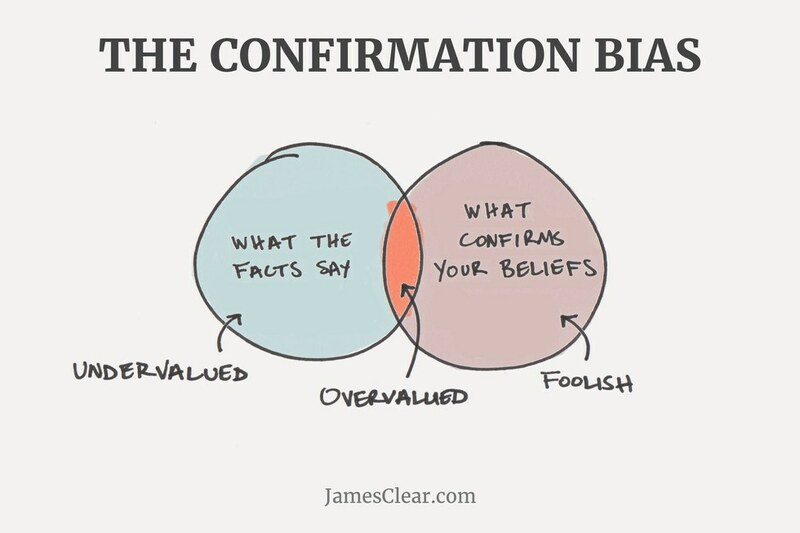 You overvalue the significance and validity of evidence confirming your beliefs, and you tend to seek that out instead of evidence that might contradict those beliefs. People tend to like news media that is biased towards their own viewpoints -- for example, most Fox News viewers describe themselves as conservative. You tend to assume that things you think about are likely and things you don't think about are unlikely. For example, though you are 2200 times more likely to die in a car accident than in a plane accident, many people are still more afraid of flying than driving. After the September 11 attacks on the Twin Towers, flying rates dropped and road use jumped, causing even more deaths than the attack itself. 5. 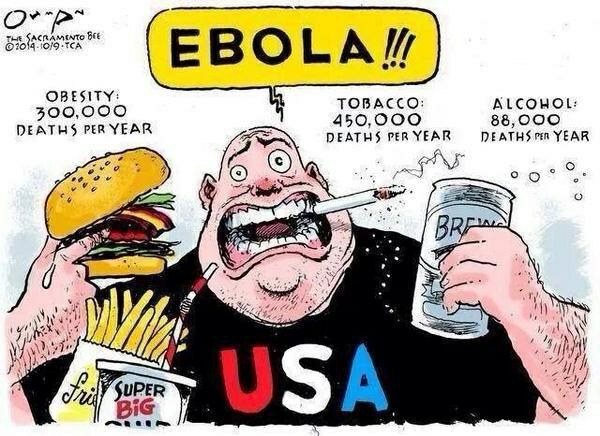 The Fundamental Attribution Error. 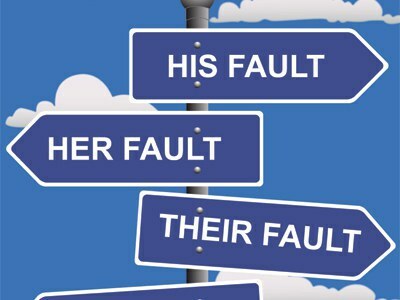 You tend to blame external factors for your mistakes and personal traits for others' mistakes. For example, if someone else is acting grumpy, you might call them a grumpy person, but if you are grumpy then it is because you "didn't have your coffee yet" or you "had a rough day" or something like that. These are only a few of the ways that our perceptions are distorted, but being aware of them can help us to recognize them when they strike and overcome them. Wikipedia: "List of Cognitive Biases"
About Psychology: "What Is a Cognitive Bias?" Mental Floss: "20 Cognitive Biases That Affect Your Decisions"
io9: "The 12 Cognitive Biases that Prevent You from Being Rational"